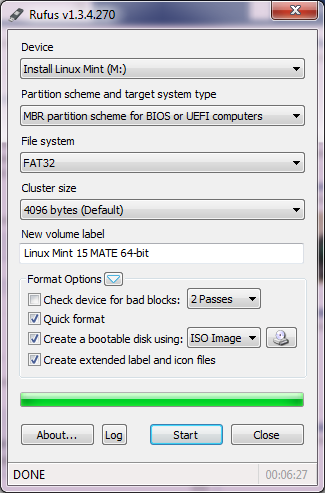 Using bootable USB flash drives will be very useful for a technician. In addition to faster installation process compared to CD / DVD. 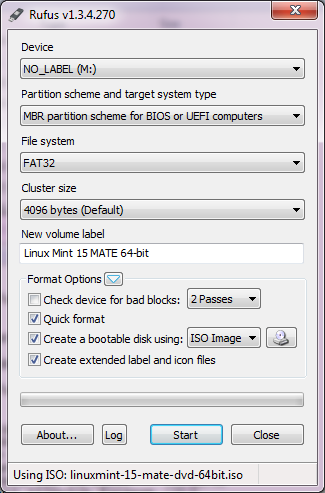 One way to create a bootable USB Drive is using rufus. Rufus is a utility that helps to format and create USB flash devices to be bootable, such as flashdisk, memory card, and others. Helping buddies who need to work on systems that do not have OS installed. Help buddy who needs to flash BIOS or other firmware from DOS. Rufus has a very small file size but provides all the facilities you need. Rufus software works very quickly, for example rufus about twice as fast as other similar software such as UNetbootin. 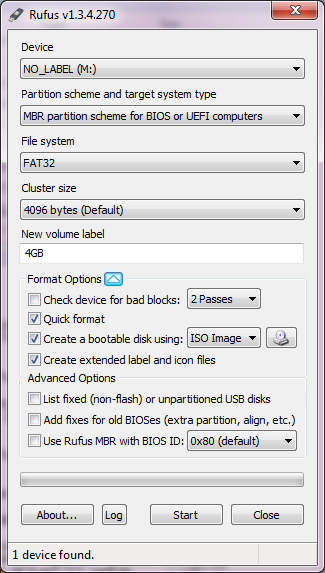 Here are the steps to create a bootable USB Drive with rufus. 3. If Rufus does not detect the plug-in USB, display advanced options by pressing the icon next to the Format Options text. 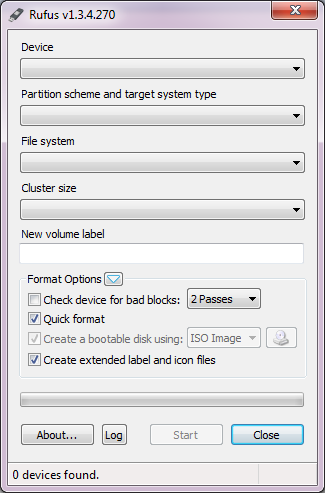 Then, check the List option fixed (non-flash) or partitioned USB disks. 7. 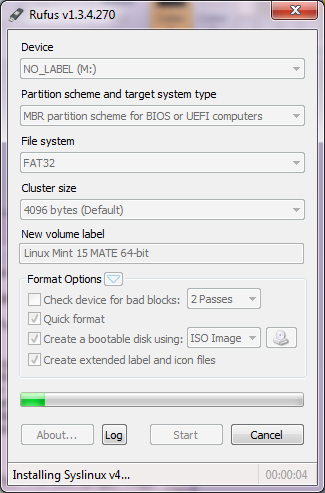 After that, Rufus will format the specified USB flash drive. When finished, just copying the files that are in the ISO file. You have successfully created a bootable USB Drive Using Rufus and Now you can Install your computer / laptop using flash drive.